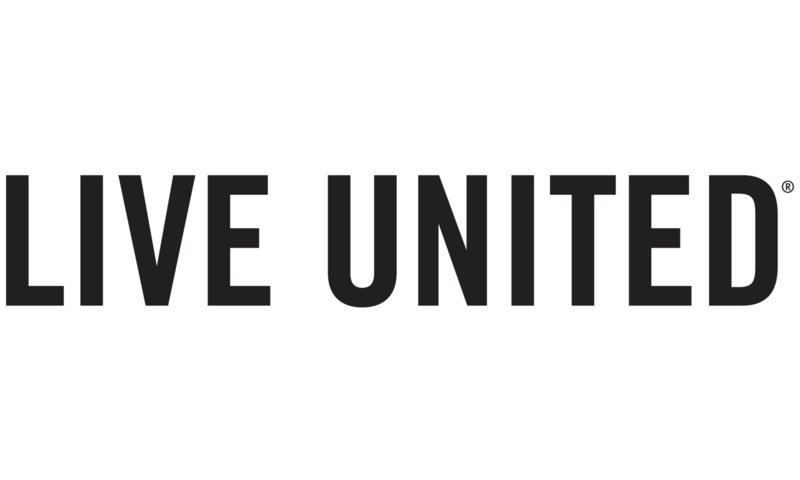 The United Way of the Bradford Area, Inc., is accepting applications for Port Allegany and Smethport Community Impact funding from now until March 15th. Please use the attached application to mail, email or fax to the UWBA office. If there are any questions please call the United Way of the Bradford Area at (814) 368-6181.